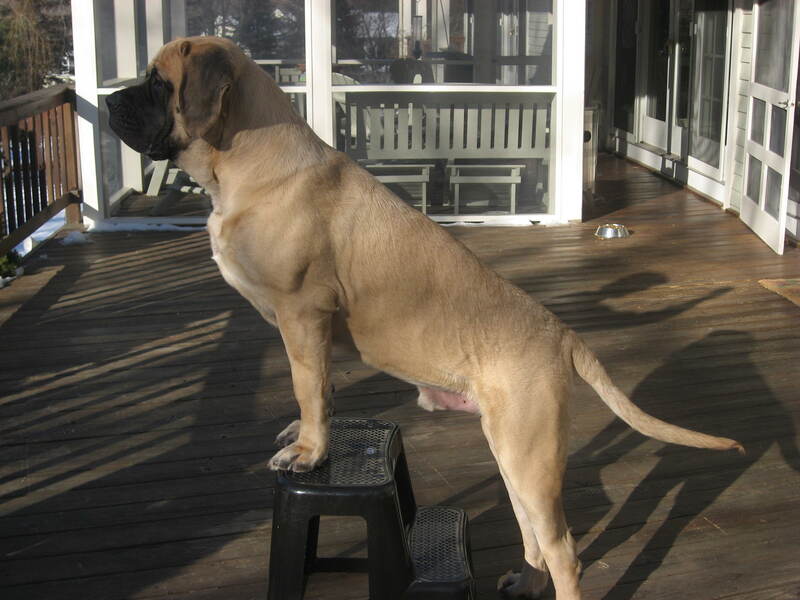 Answer "How do I train my English Mastiff?" This "How do I train my English Mastiff?" answer for dog breed English Mastiff was viewed by 1466 visitors. According to the fact that these dogs are pretty big, it is recommended to them and their owners to attend a general training course. Socialization is also very important for a young puppy. A non-socialized dog can become shy and aggressive in the future. Mastiffs are pretty easy to train, especially in their young ages, because they always try to make their owner happy. The brain of the puppy is developed really fast, so all the information can be rapidly learned. You should always control the training process in order to make sure that all these learned traits are positive. Due to their genetically built-in guard character, Mastiffs do not require any special training. Usually, the dog just feels the threat intuitively. These dogs are aimed to be strong and kind companion, who is ready to protect his loved ones. RU: Как правильно дрессировать Английского Мастифа?